We would like to inform you information on Summer Event. 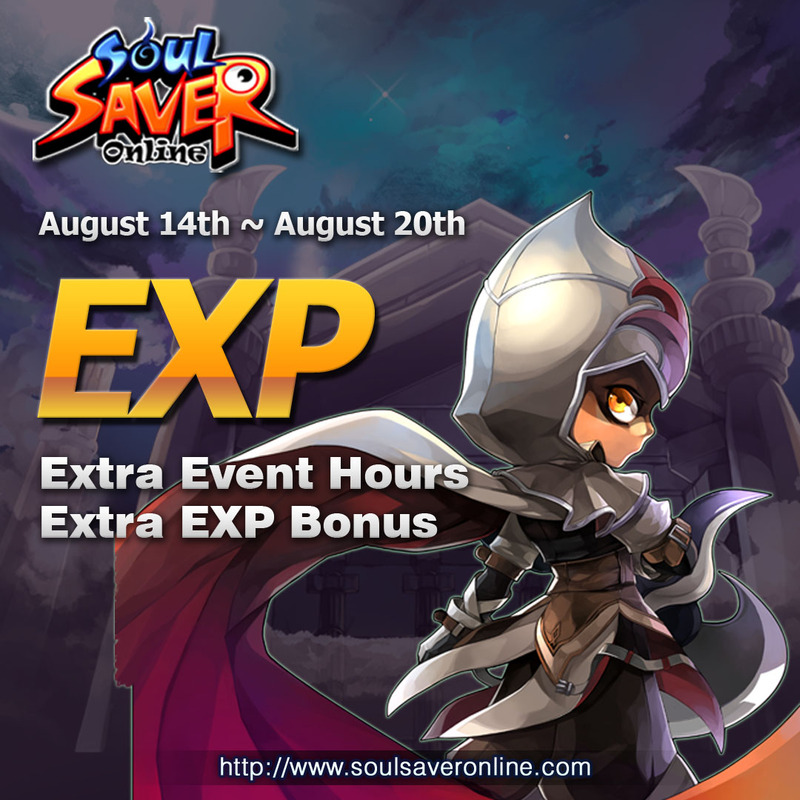 Lets start with EXP bonus! For more infromation, please refer to the following schedule table below.